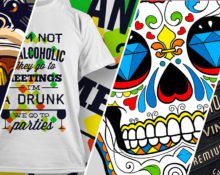 Full Bundle: Themify Master Club Membership with All Themes, Photoshop Files and All Plugins Only $39! 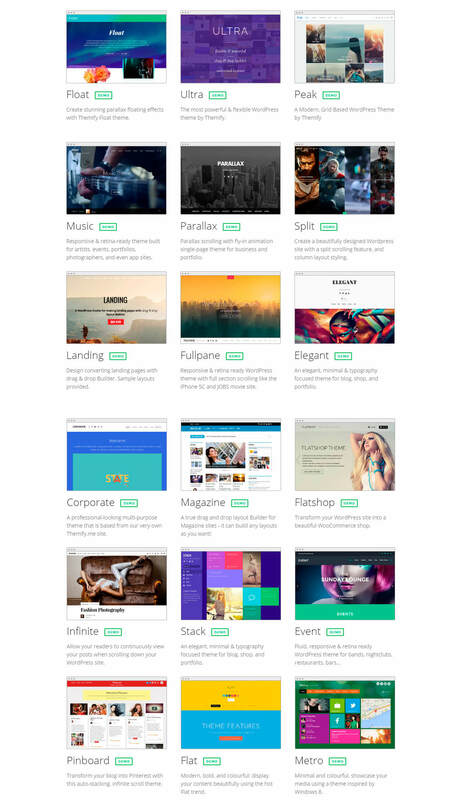 Since 2010, Themify themes and plugins have been helping users make beautiful responsive WordPress sites, faster and easier than ever before! With every theme packed with the powerful and easy-to-use drag & drop Builder, you can create any type of layout you can imagine with no coding skills – just drag, drop, click and select. These are the last days to get this exclusive sale! Together with Themify, we’re now giving you access to their Master Club that’ll allow you to build your dream site at a crazy affordable price of $39 (72% off)! 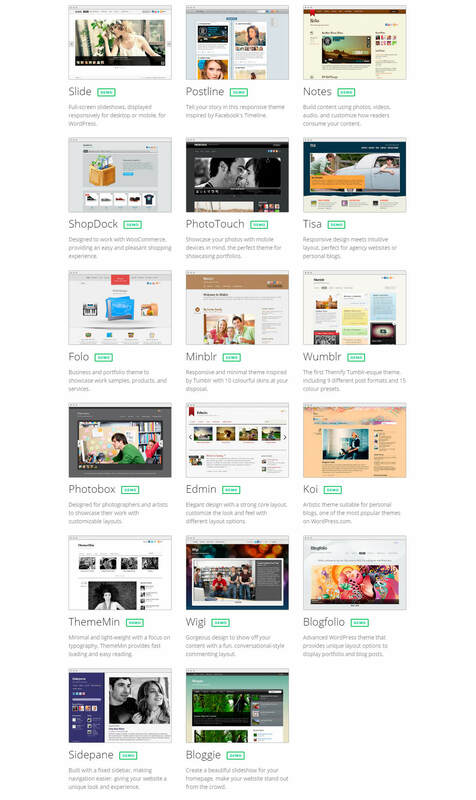 Now you can get access to Themify’s massive 53+ theme library, plus plugins, addons, and even theme PSD files. Responsive and elegant, each theme is beautifully built and designed for any type of site. Built in with the powerful page Builder, each theme allows you to create any type of layout and even easily import the demo content with just a few clicks. 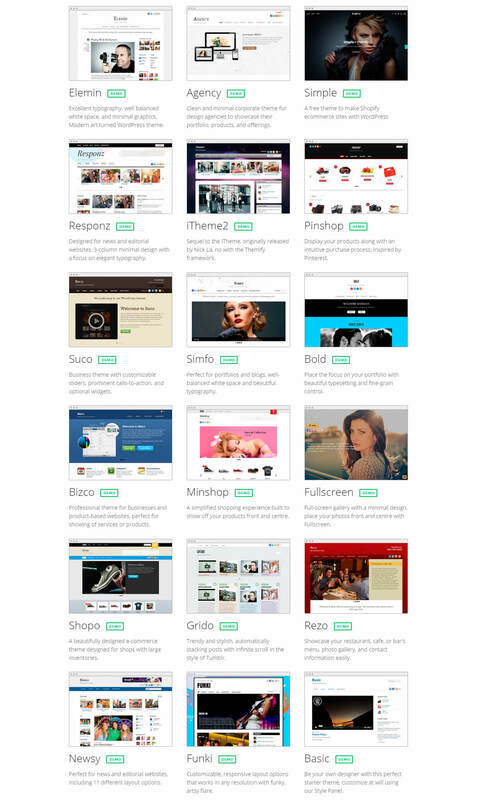 In addition, you’ll also get access to all plugins, addons, and theme PSD files. All Themify products can be used on an unlimited number of sites which makes it perfect for users with multiple/client sites. 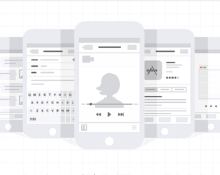 Announcement Bar – A highly customizable plugin that allows you to grab users attention. Post Type Builder – An “all-in-one” WordPress plugin for creating custom post types, taxonomies, and post type templates. 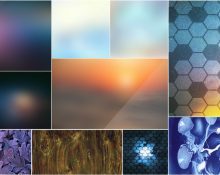 Tiles – Create flippable tiles similar to the Windows 8 Metro design. WooCommerce Shopdock – Make it easier to shop: instantly add items to cart and checkout. Access to 5 Post Type Builder Addons that adds functionality to the Post Type Builder plugin. 22 Builder addons that works hand-in-hand with the Builder extending it’s capabilities. A one year Master Club subscription normally sells for $139, but for a limited time only, you can get a full year Master Club subscription, with access to all the themes, plugins and add-ons for just $39! That’s 72% off the regular price! So what are you waiting for? Grab this amazing deal before it’s too late! So to recapitulate: you will be getting 53 premium responsive themes, 32 plugins and all theme’s PSDs plus one year updates only for $39! Do not dare miss this incredible deal! It’s a one-time opportunity brought to you by ByPeople Premium. So why don’t you go ahead and click on that ‘Get Deal’ Button before it’s too late?